Welcome to Law Office Study.Net. This is the place you go when you want to become a lawyer with, or without law school. 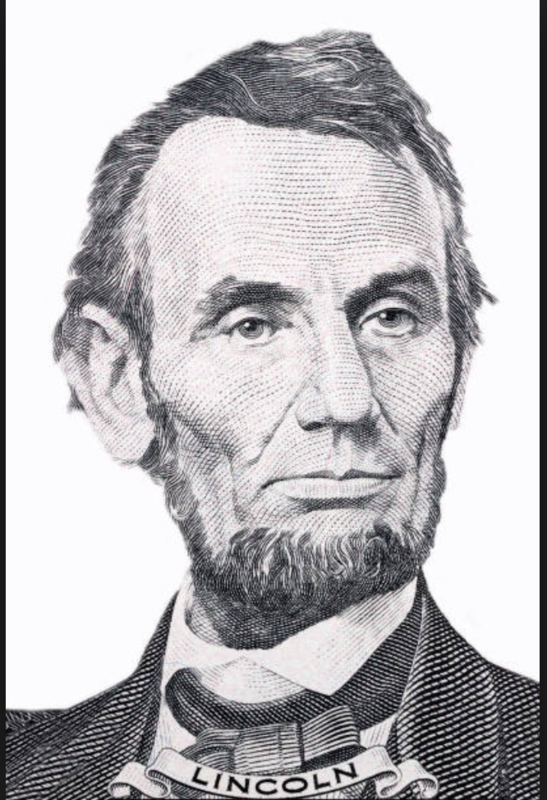 But if you or a friend is considering going the “Abe Lincoln route” by reading for the law as an apprentice, you should learn from those that have already done so. If you’re at this site you’ll learn from Law Office Study Graduate, Professor Michael Ehline and our invited guests. Ehline has built his reputation from the ground up. Ehline is our resident professor at lawofficestudy.net. We built this site to teach, motivate and inspire those considering reading for the law. 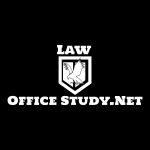 Lawofficestudy.net has built a database of relevant information and study tools on how to become a lawyer– both conventionally and unconventionally. You’ll also be able to share your experiences with others in our forums, like study outlines, and bar prep help. We also provide a membership directory of professionals and students. The resources we source here provide major advantages to law students both in the United States and other nations that follow English Common Law precedent. Why Do Practicing Attorneys, Law Professors and LOSP Enrolees Benefit from Our Resources? Whether or not you’re currently a student in a Cal Bar or ABA Certified law school, or reading for the law during a Law Office Study apprenticeship, lawofficestudy.net can help. Here you will learn and share your helpful information with others. Supervising, practicing attorneys and even law school professors have a real opportunity here to understand the value of apprenticeships and how to administer them effectively. One main difference with LOSP is that there is no standardized teaching method. So learning what to do from lawyers who already teach students on the Law Study Program is very helpful for a practitioner buried up to his or her eyeballs and elbows in work. The typical law professor’s work is teaching full time. Most are dedicated to teaching in a classroom setting. Few actually Practice law. Conversely, supervising attorneys remain sort of like adjunct professors, but their classroom field days can take them anywhere the lawyer needs to be. Apprentices are often in the thick of things, headed to court, depositions, dictations, visiting clients in jail, and dealing with unforeseen events. Attorneys are busy practicing law. Here you will learn what supervising lawyers face, and they will learn how to deal with what you face. Will Students In Law Schools Benefit From LawOfficeStudy.Net? As far as people in law schools, we believe you can gain invaluable experience from studying in a law office. So we hope you’ll be inspired by lawofficestudy.net and encouraged to volunteer some time in a law office. Upon graduation, I know for a fact this will give you an advantage over the rest of your class. Hands-on experience in the office and the courtroom is second to none, especially in the job market in California and elsewhere. Can LawOfficeStudy.Net Help Me Pass The Baby Bar and Traditional Bar? It’s not just LOSP apprentices who have to take the notoriously difficult First Year Law Student’s Exam, aka “Baby Bar” after their first year of law study. Some students with no undergrad apply to unaccredited schools after taking and passing the CLEP. They don’t always get accepted into a Certified Cal Bar School or ABA school. These students are left with scant resources on how to study for, or pas the BabyBar with its Contracts, Torts, and Criminal Law topics. On the other end of the spectrum, there may be Harvard Law Grads who are taking the bar for their second or third try. Law schools don’t teach to the bar. So even a genius who is not armed with the secrets we teach will have a hard time passing this problem-solving speed exam. Our staff and volunteers are here to provide any help they can give. If you are feeling down, crushed, depressed, suicidal, or simply ready to give up, don’t despair. LawOfficeStudy.net is your island in the desert. Ehline’s experience can be used to assist you to move forward. After exiting the Law Office Study Program, Ehline created this video to provide more insight into the process. That video and other media opened the floodgates of calls, emails, and office visits asking for advice. 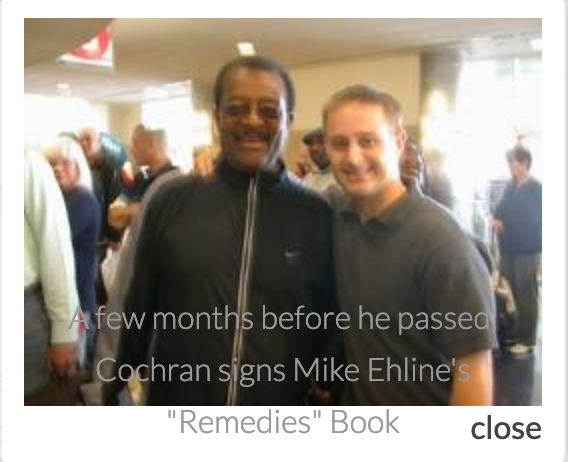 Although constantly busy in the courts, Ehline wanted a way to give back. He uses recent technology, such as Google Hangouts on Air, podcasts, YouTube, and other social media to get the message to as many people as possible. When you are ready to ask questions and get answers from someone that’s been through the process, contact Michael and we can work together on expanding the study of law on the internet.